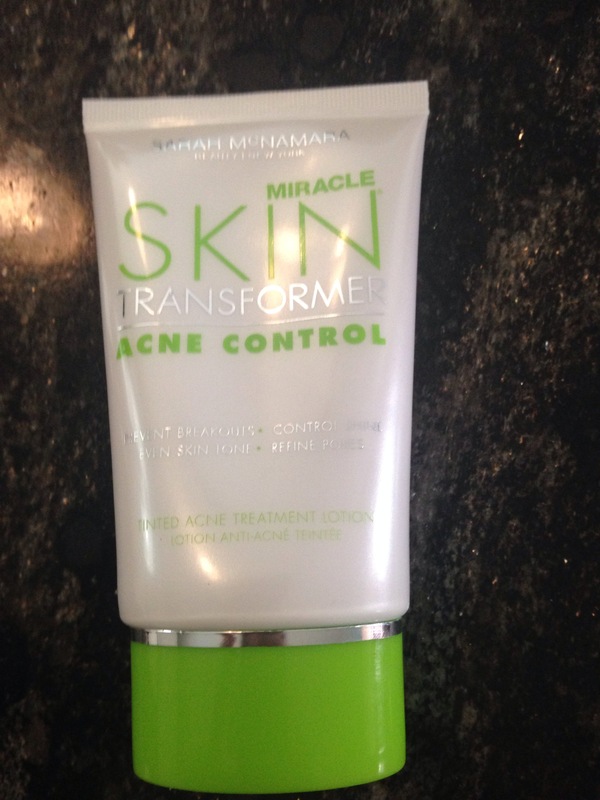 I received a bottle of Sarah McNamara ‘s miracle skin transformer acne control. I do get a lot of acne sometimes, I can never really find anything that can help me get rid of my acne. After I tried this acne control cream, I could really notice the difference in my skin. It really helped the pimples that were already on my face and pimples that haven’t appeared yet. This is the best acne cream that I’ve ever used. It helps prevent breakouts, control shine, refine pores, and even skin tone. This acne cream has a tinted medium color to it, at first I thought it wouldn’t blend in too good because I’m very pail, but it blended in perfect, couldn’t even tell that I had put anything on my face. I recommend this acne cream if you are looking for something to help control your acne .